How to use your cellular for blogging? we are contempo, the fascinate themes editblogtema.net How to use your cellular for blogging? 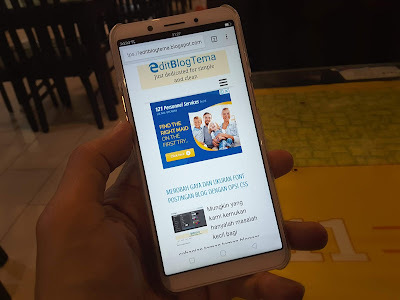 Home » blogging » english » mobile » Tutorial » tutorialKhusus » » How to use your cellular for blogging? 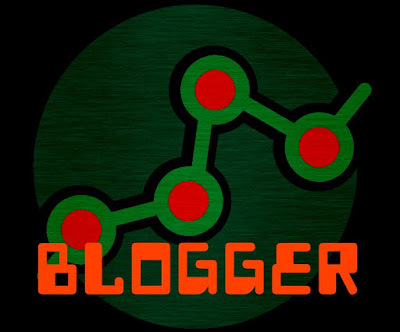 How to use your cellular for blogging? Today is mobile, everywhere. You can see every single words are typing by mobile. Your friend texting you via whatsApp, Messenger or they hangout you from overseas. What a laptop can do almost to be a past time and cellular can do the same now. We can not forget the history goes, and we are telling about recent. What thing is in your hand and most times with you and everytime in the life for nowadays, a laptop? or a cellular phone? You better focus to the latest one and how to maximize it for your purposes. For example I did it for blogging. This article is aimed to answer a question, how to write an article or even a blog content through the cellular? Nothing is better rather than show it visually, and I find the way. Thank you so much for cellular phone with a bunch of multipurposes of applications. Use your phone today the android phone screen have more than 5" width and the trends is becoming larger. Use latest browser, I am using chrome to create an article and post it after be reviewed. Share it easily and mobile but you need submit your article into the webmaster too. I did for Google Webmaster and Bing Webmaser. If you watch the video above it just a simple, you can try by yourself. I just created video by screen capture. I have no choice because I have no video devices to support such kind work. Your Blogger theme is old classic so just cool in widen screen such as laptop, PC desktop. But can not fit for smaller screen like cellular it can not accomodate such as like non responsive web page. You do not understand how to modified any classic blogger theme become more responsive and mobile. Or you do not know even it is becoming an important thing now. Or You think mobile is not important as PC and laptop. If you want to use modified and reponsive theme we can help you by free. Do not hesitate to ask any questions!